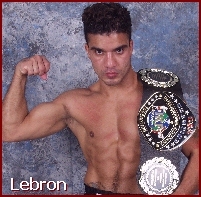 "It's All About THE BELT Baby!" 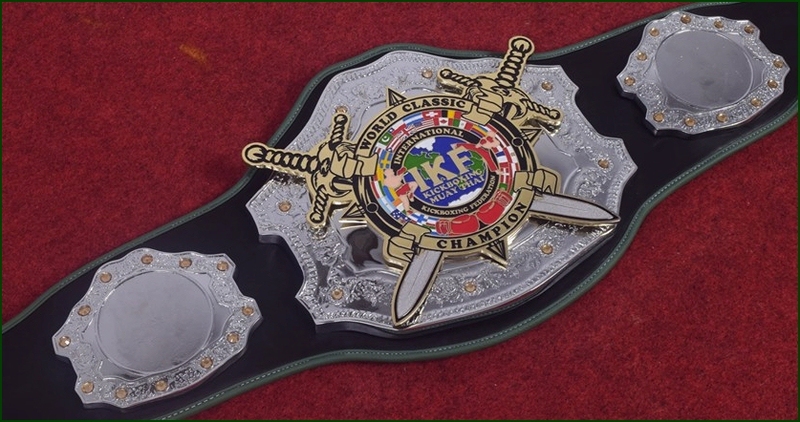 This has been the phrase that fighters have used to separate the IKF Championship Tournament from all others. 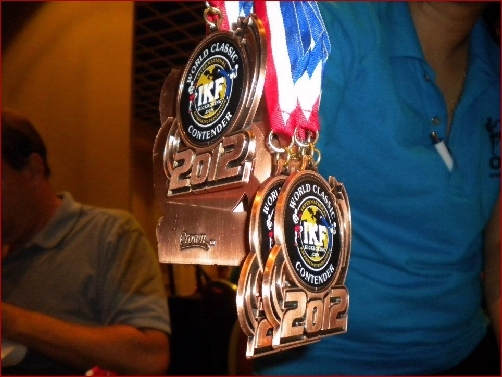 "What will I win for my efforts?" 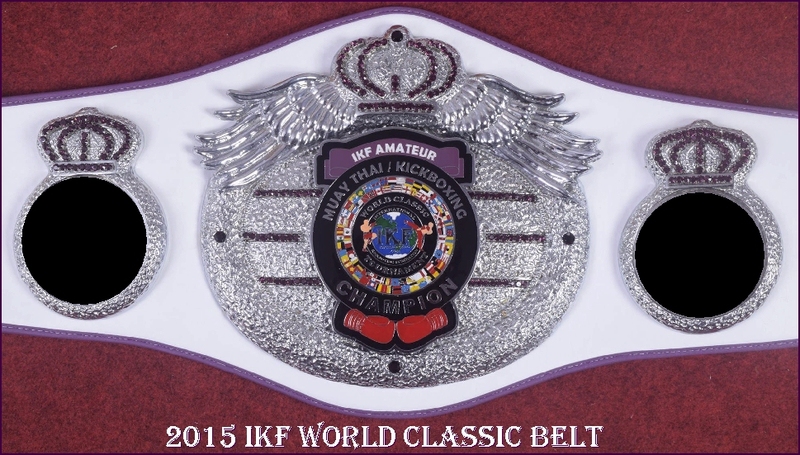 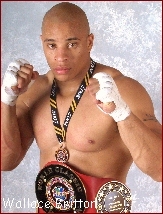 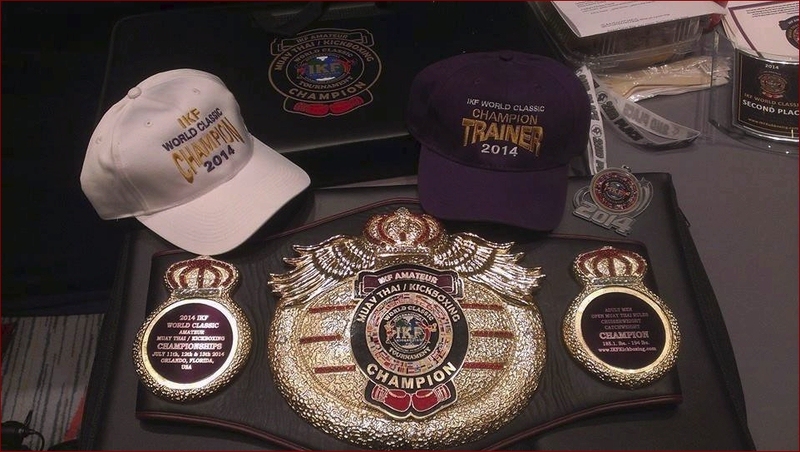 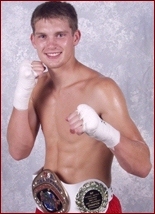 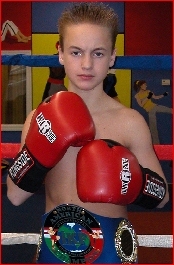 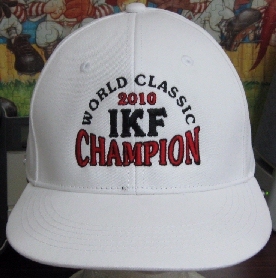 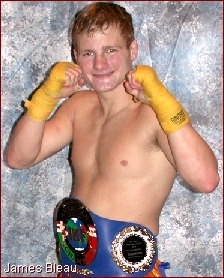 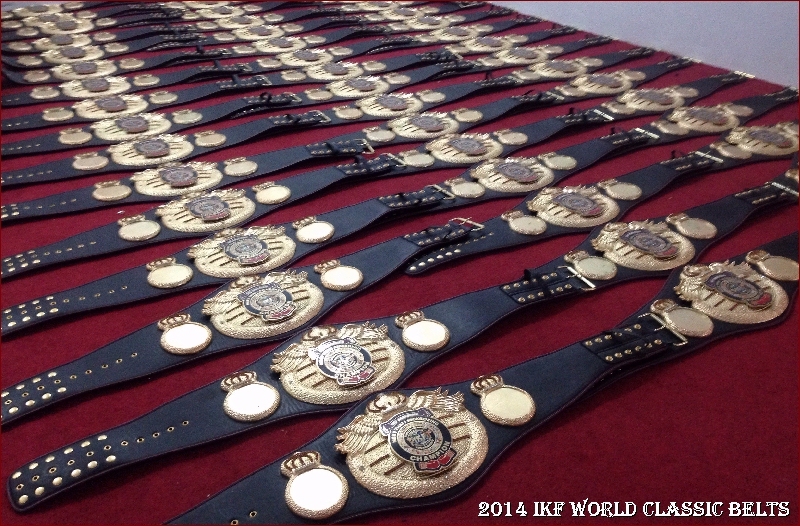 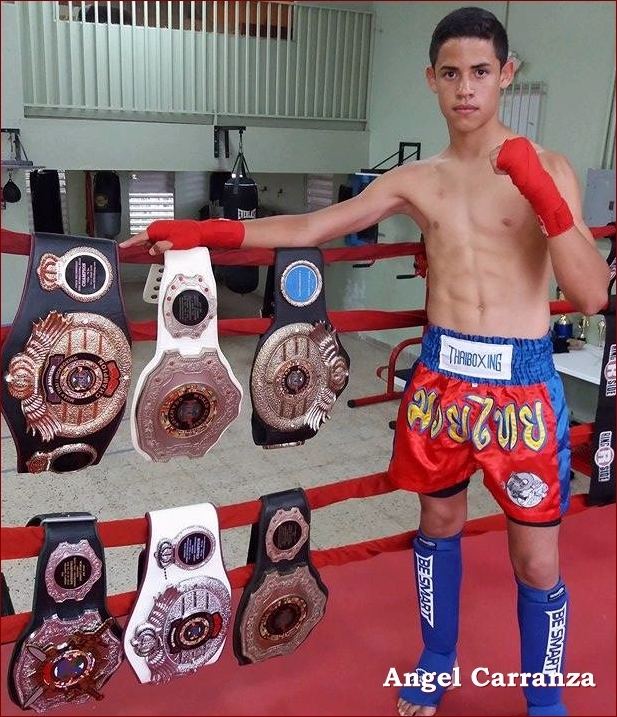 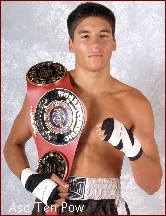 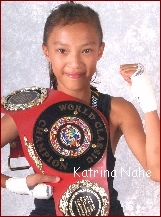 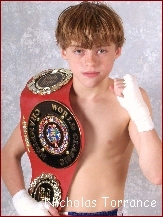 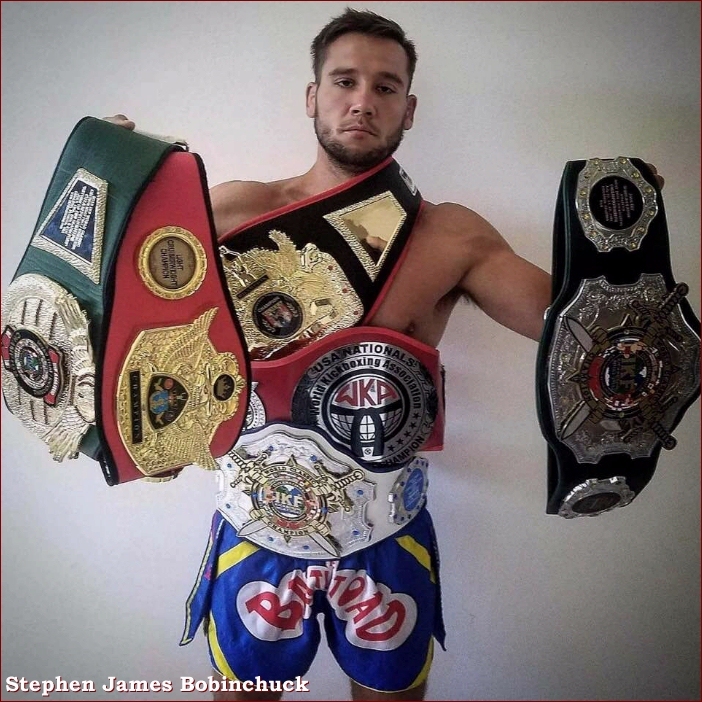 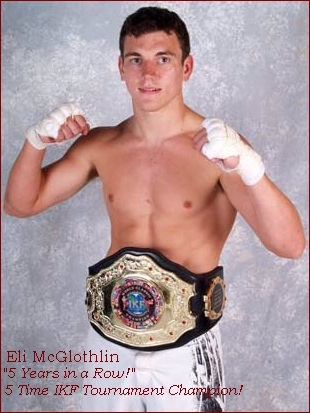 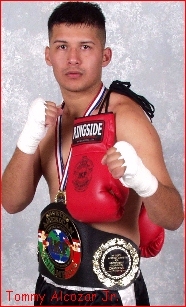 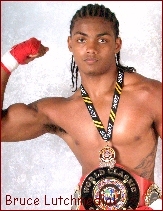 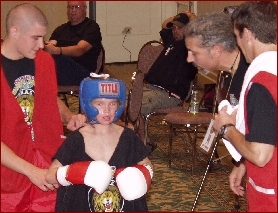 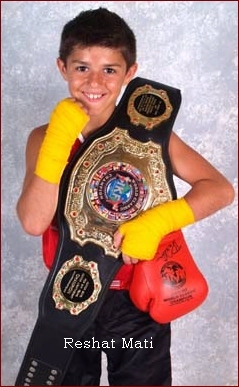 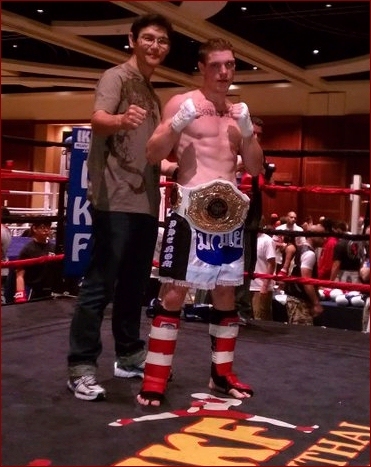 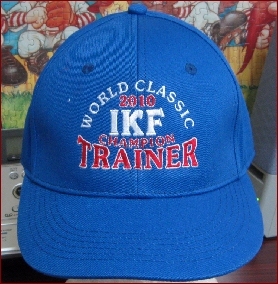 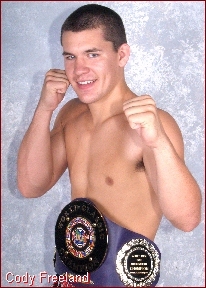 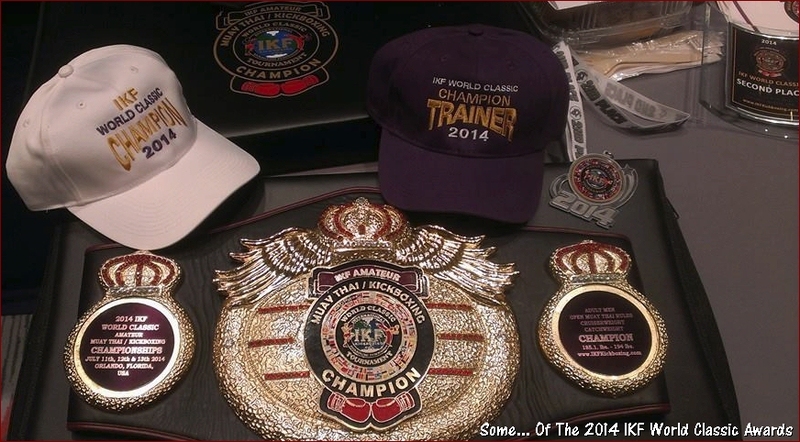 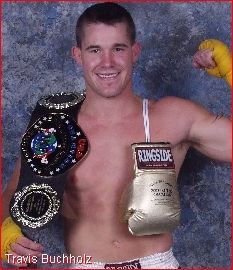 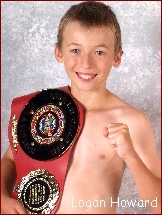 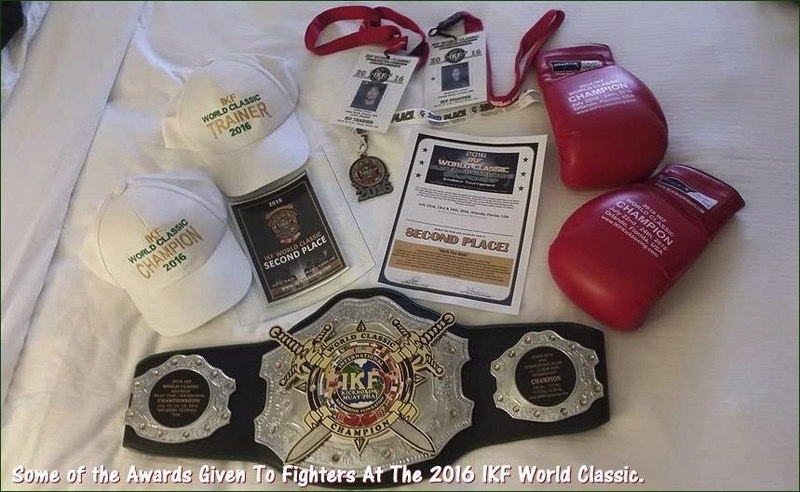 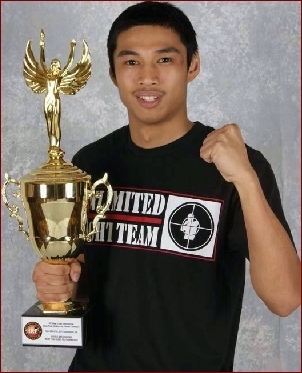 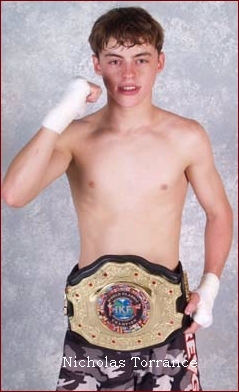 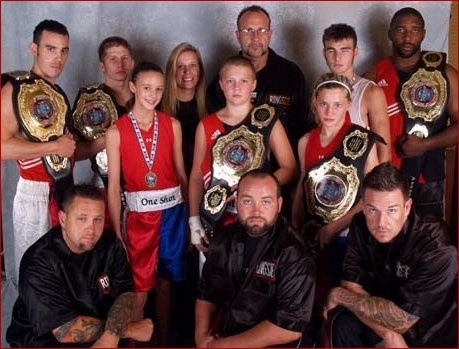 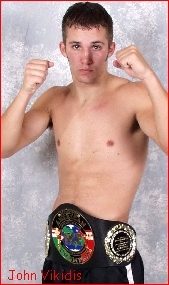 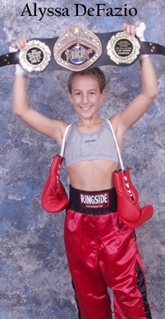 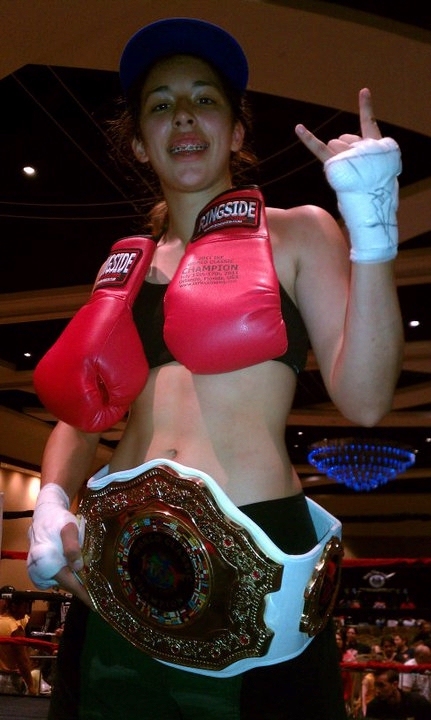 The IKF wants to make sure that EVERY Fighter's effort is worth something GREAT! 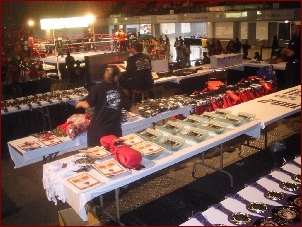 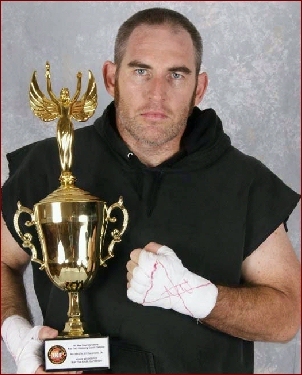 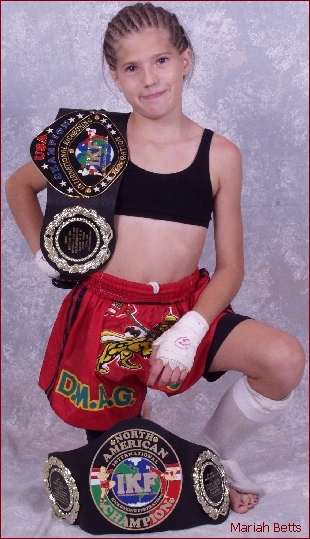 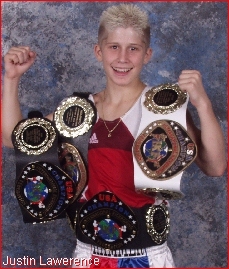 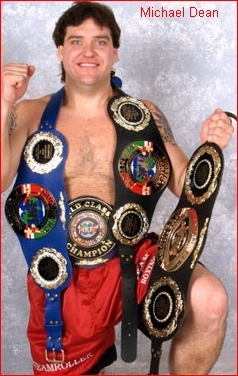 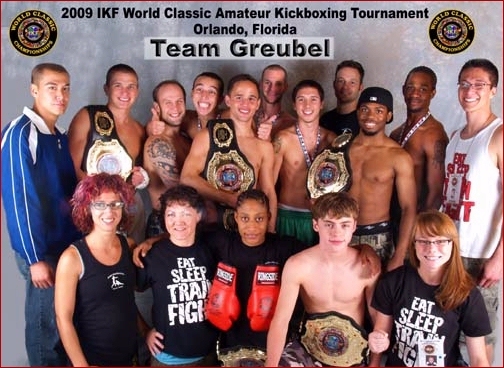 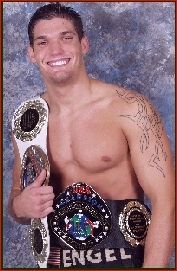 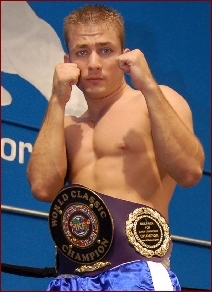 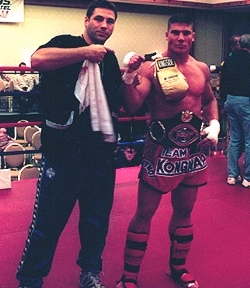 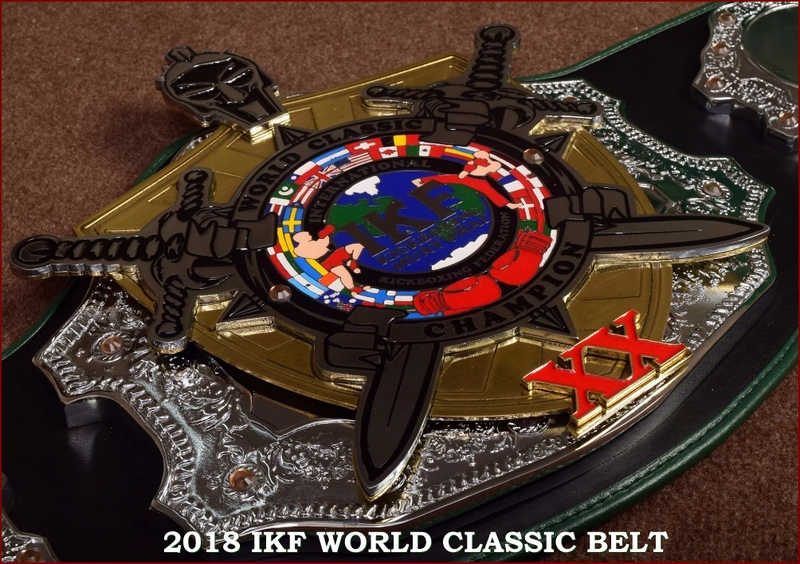 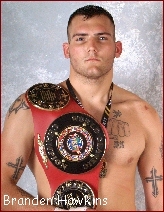 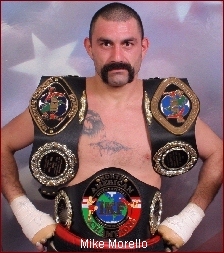 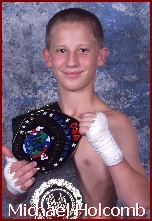 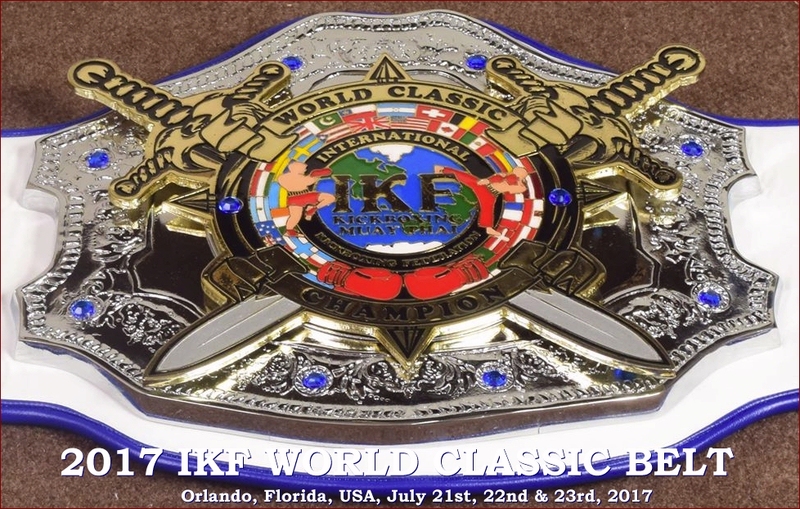 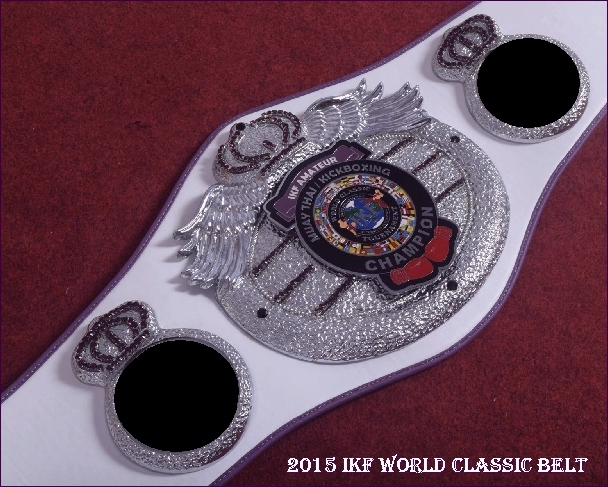 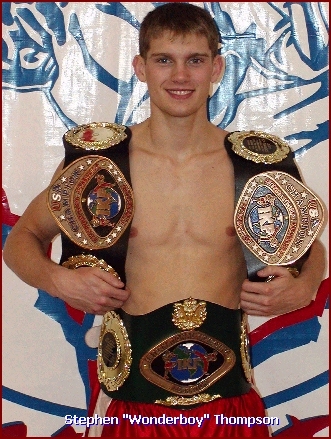 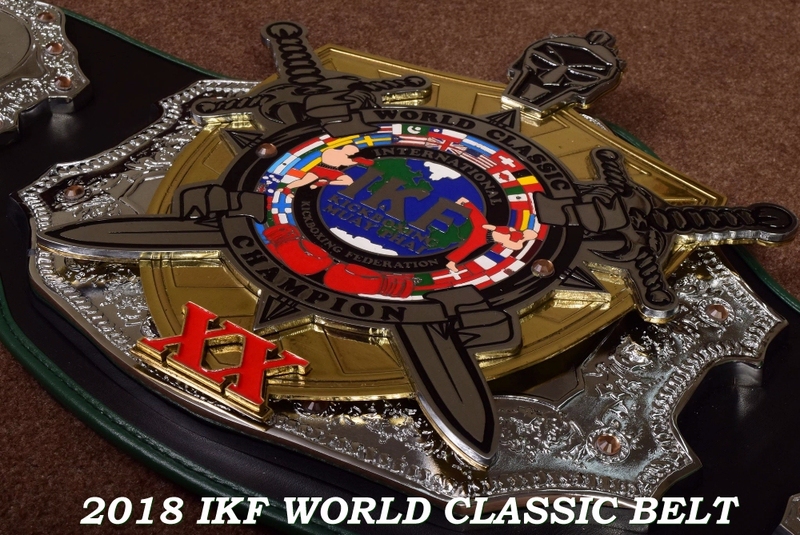 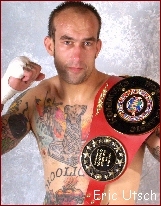 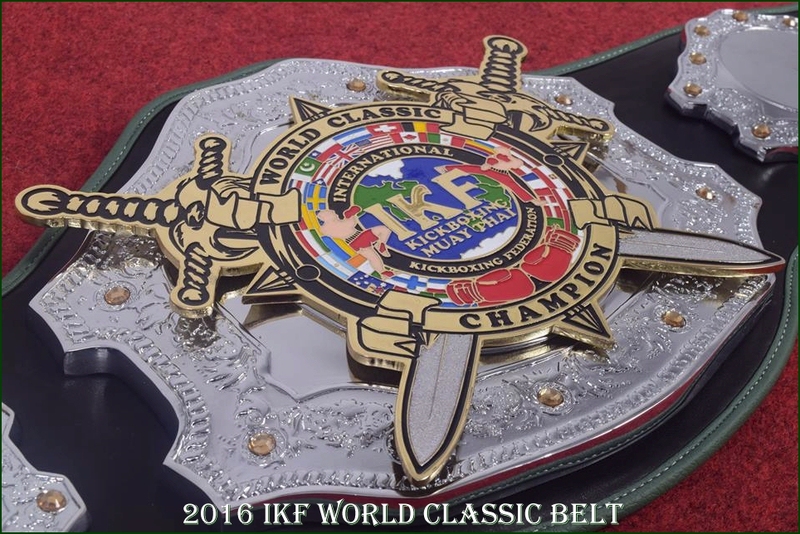 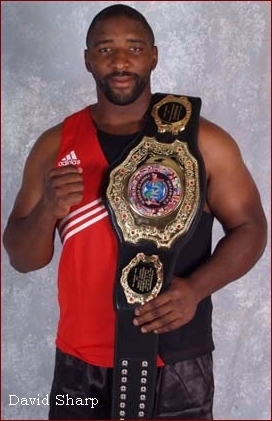 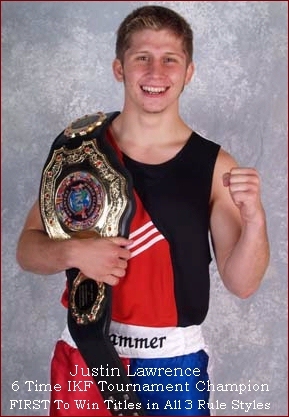 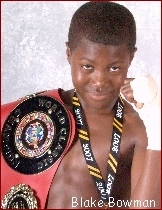 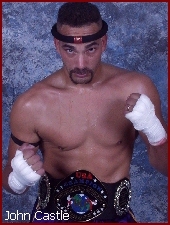 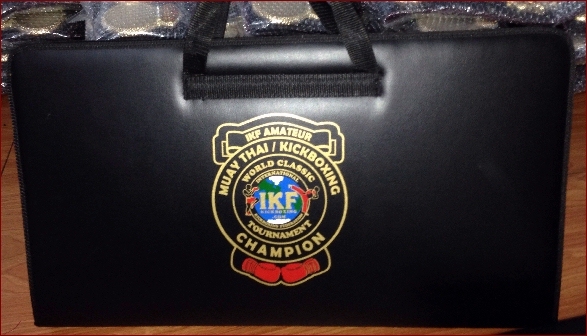 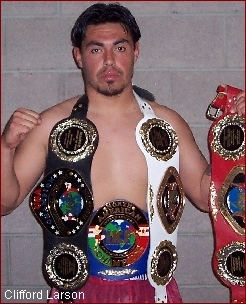 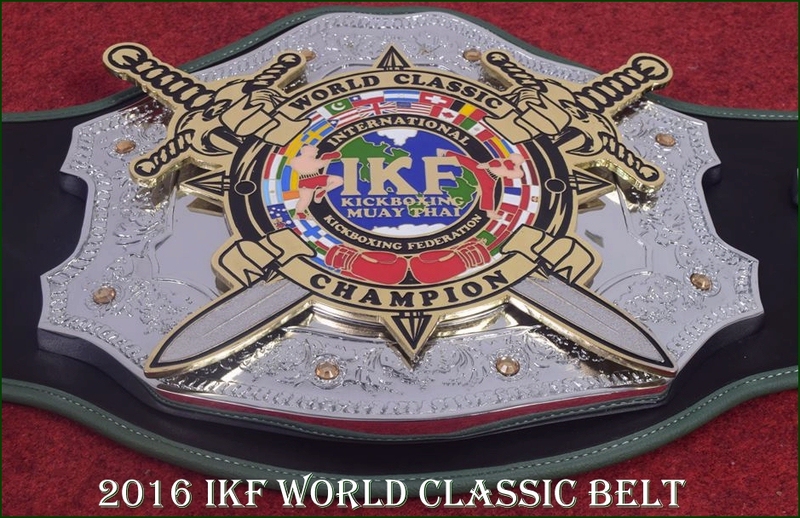 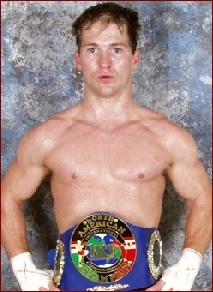 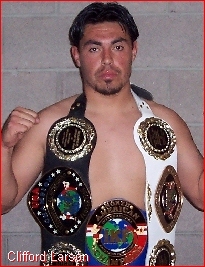 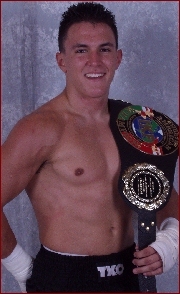 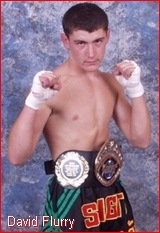 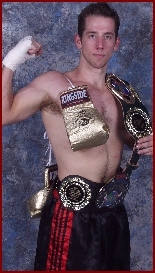 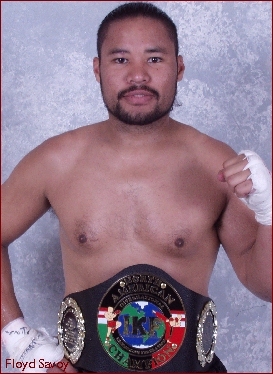 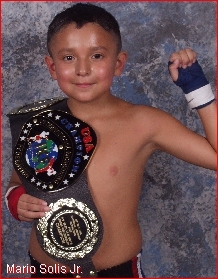 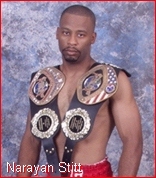 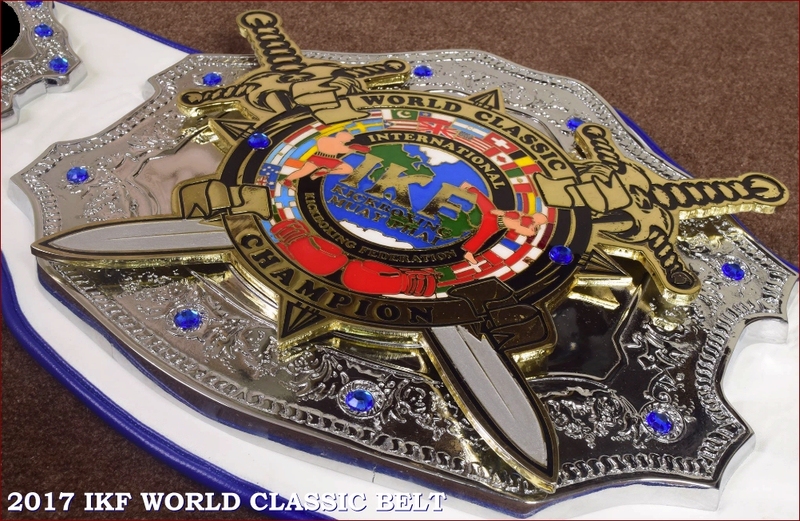 This is why from the very first IKF Tournament back in 1999, the IKF Tournaments have ALWAYS been known for their great awards, Especially their CUSTOM MADE Championship Belts! 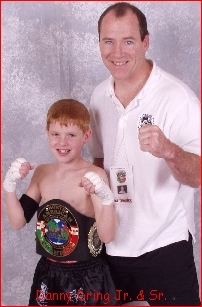 To ALL OPEN Champions, Juniors & Adults! 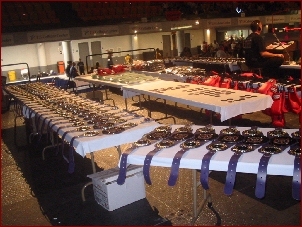 To ALL NOVICE Champions, Juniors & Adults!